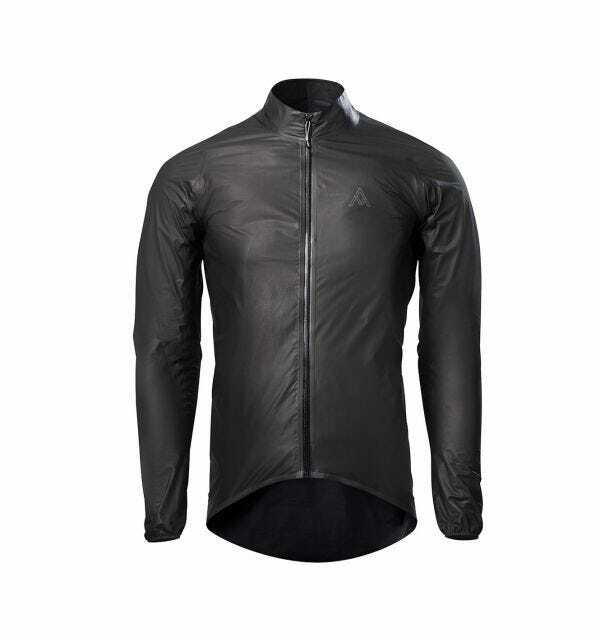 Get to know the 7mesh collection of cycling jackets with our immersive rider's guide. From foul weather to flyweight protection, find your perfect outer layer themed by real-world conditions and on-the-go attributes. Total wind and water protection for the most challenging conditions. 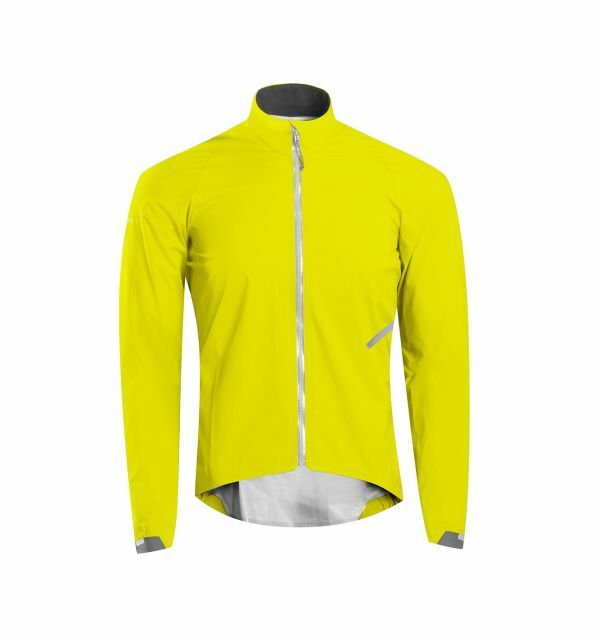 A waterproof and highly visible pocket-packable cycling jacket, backed by the Keep You Dry Gore-Tex promise, made for off-season training miles in the wettest conditions. Stowable weather protection for fast-paced all-mountain winter riding. Layers well with other items, and doubles as a perfect après-ride jacket. Packs down to the size of a water bottle. Give your best in the very worst conditions with our all-mountain, fully waterproof jacket. Built for epic adventures and campfire cook-outs, with everything you need when the weather goes sideways. Packable wind blocking outer layers for riding breezy. Wind protection and rain resistance that compresses down to the size of a fist. 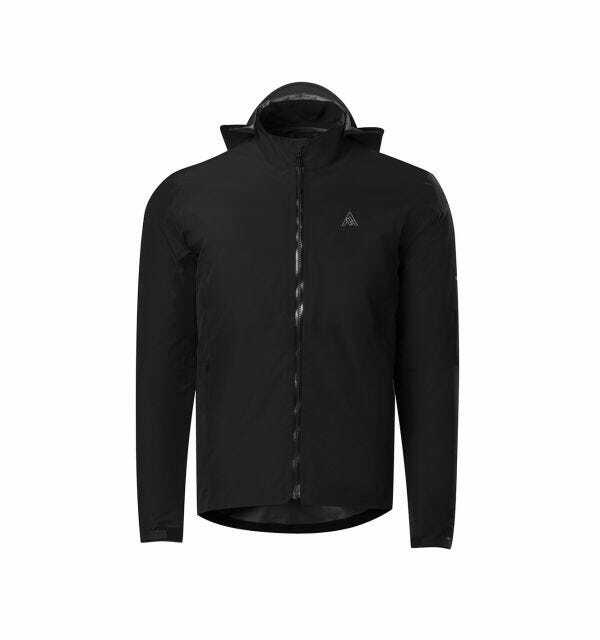 An ultralight, trim fit outer layer for changeable conditions. Make the early ride count. 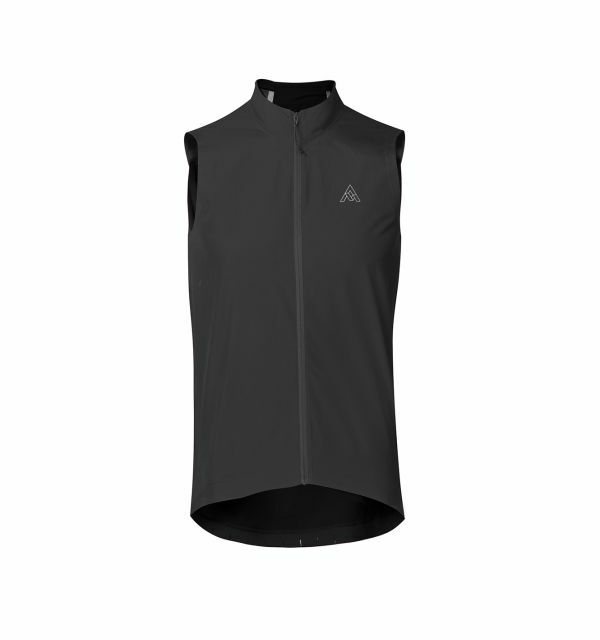 The Cypress Hybrid Vest is a silent, streamlined and superlight pocket-packable road wind vest, built with a windproof front and a 4-way stretch rear for a bespoke-like fit. A hooded, packable wind protective jacket, built with an eased fit for layering, made for mountain top-chills, cool starts and late finishes. Compresses down to fit into a rear pocket or pack. Silent, streamlined and superlight pocket-packable road wind jacket, uniquely patterned with a windproof front and a 4-way stretch rear for a bespoke-like fit. 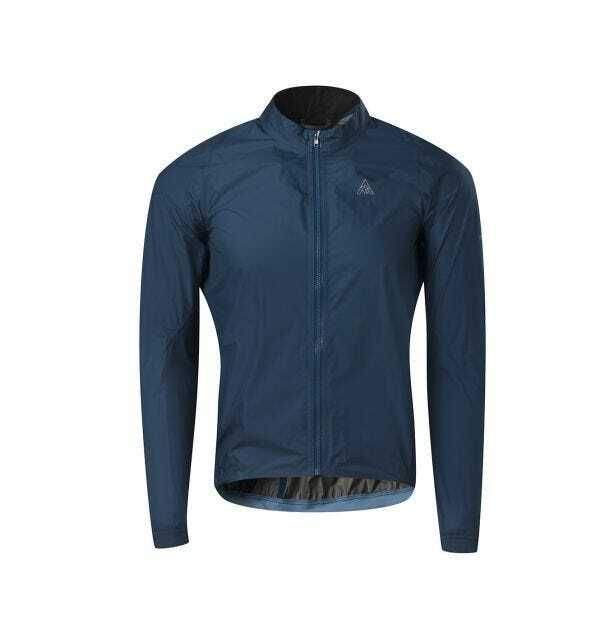 Windproof, water-resistant outer layers with a touch of insulation. Be more Belgian. For fast, cold and wet road rides, this 100% WINDSTOPPER® seam-taped outer layer blends the comfort, features and aerodynamics of a jersey with the protection of a jacket. 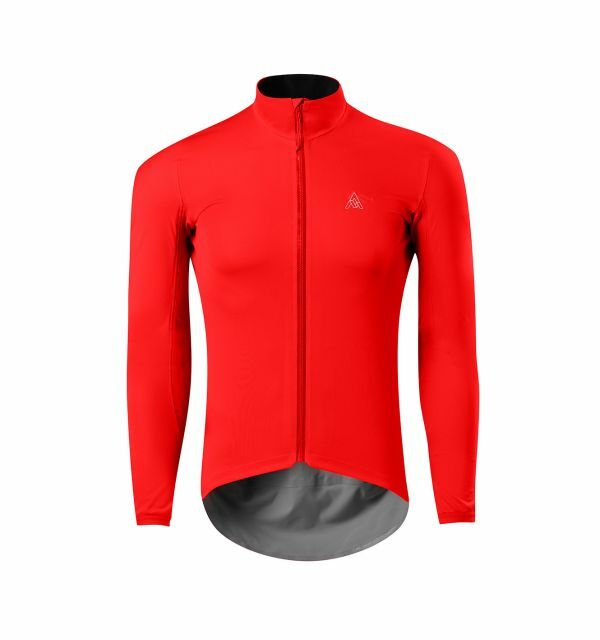 A high rotation ‘jacket-lite’ bike jersey, offering wind protection, warmth and resistance to road spray. The perfect all-day outer layer for autumn to spring training, weekend rides and dawn patrols. 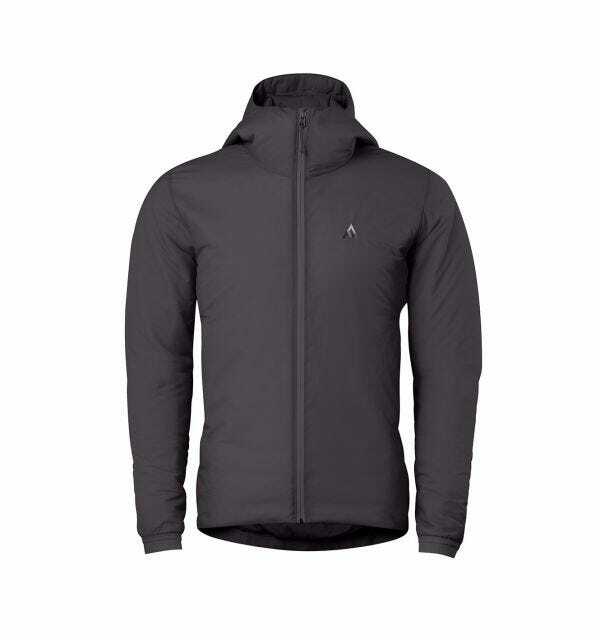 Insulating jackets for when the temperature plummets. Plush, Primaloft® Gold Active+ warmth in a supple, light and compressible form factor. Made for multi-day adventures, and apres-ride hangouts. Equipped for the cold but built for the long ride, keep your balance in our deep winter Polartec® Alpha insulated road bike jacket.